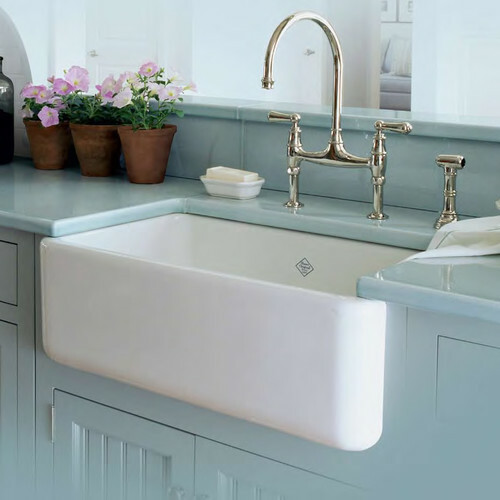 Whether you are looking for a simple pull out faucet with a spray or a unique vintage reproduction, you will find it here. 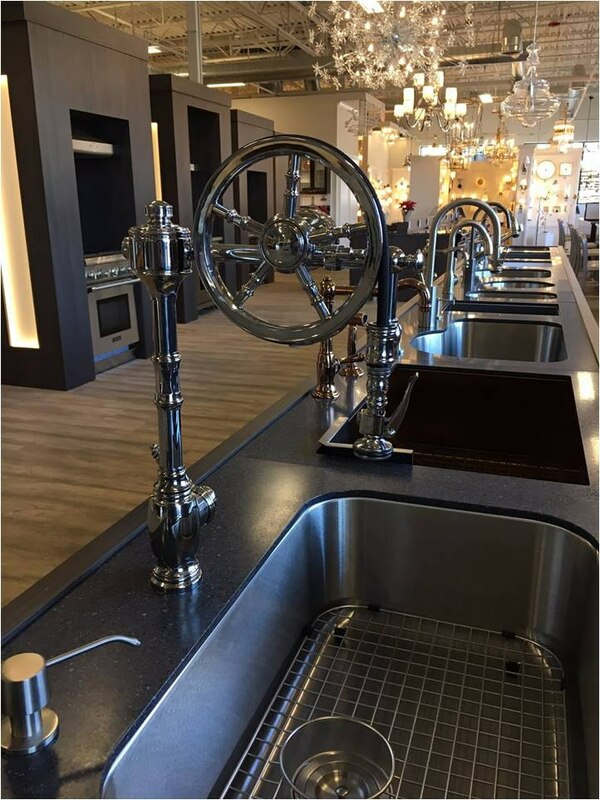 You can choose from brands like Kallia, Newport Brass, Kwc, Rohl and our very own Yale brand. 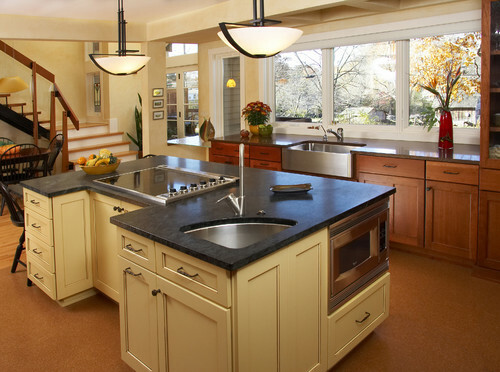 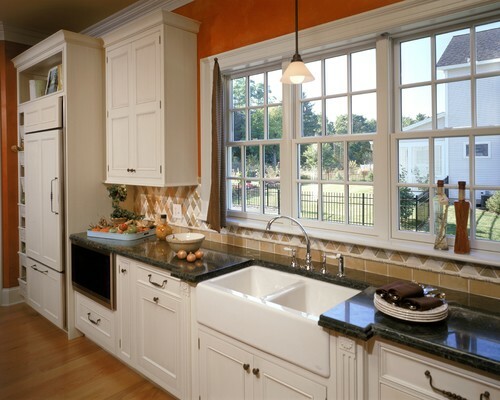 Want to know the most scratch resistant sink or how a farm sink may change the look of your kitchen? 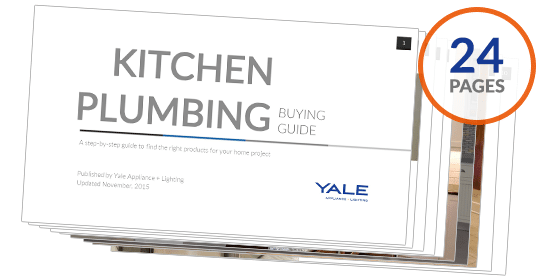 Get the Yale Plumbing Buyers Guide to understand different sinks, disposers, faucets and other fixtures. 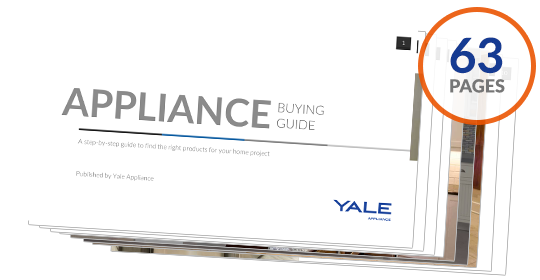 Well over 210,000 people have read a Yale Guide.